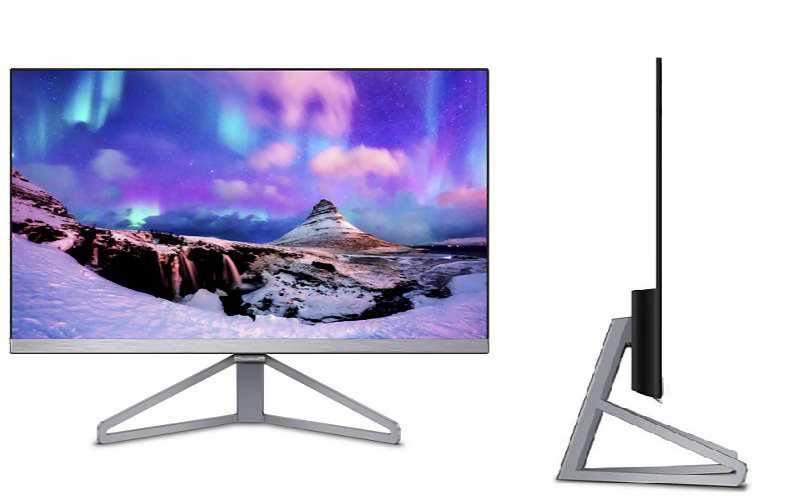 Today, Philips Moda 245C7QJSB 24-inch monitor is officially announced by MMD. The latest monitor is pretty thin. The 24-inch Philips Moda 245C7QJSB monitor comes with full HD IPS display with a stylish slim look and frameless design. While talking about thin, the monitor is just 5.2mm thick, the top and side bezels are less than 2.5mm thick. The new Philips monitor comes with DisplayPort, HDMI, and VGA connections. The new Philips Moda 245C7QJSB 24-inch monitor C-Line display will cost you €219 and be available late February 2017.